The weather pattern across Europe has been supporting quite a dynamic period this week. A strong ridge across NNE Europe has been holding stable conditions there, while one large upper low over E Europe and a deep trough from SW Europe across N-CNTRL Mediterranean brought a lot of severe weather and with it also a lot of lightning activity. 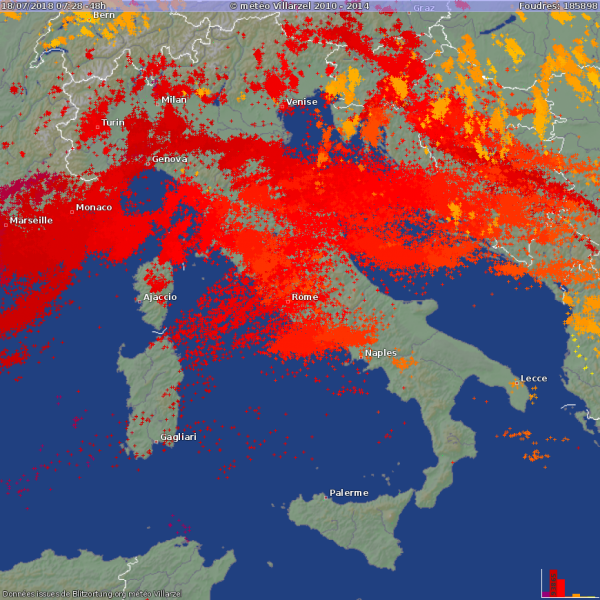 This 48-hour map reveals where the prime conditions for storms were – more than 512 000 lightning flashes were detected! 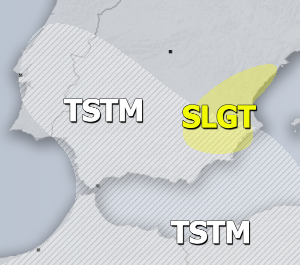 The most robust storms were across the north-central Mediterranean as a cold front was pushed through the region, resulting in widespread severe weather with damaging supercells and large storms clusters. 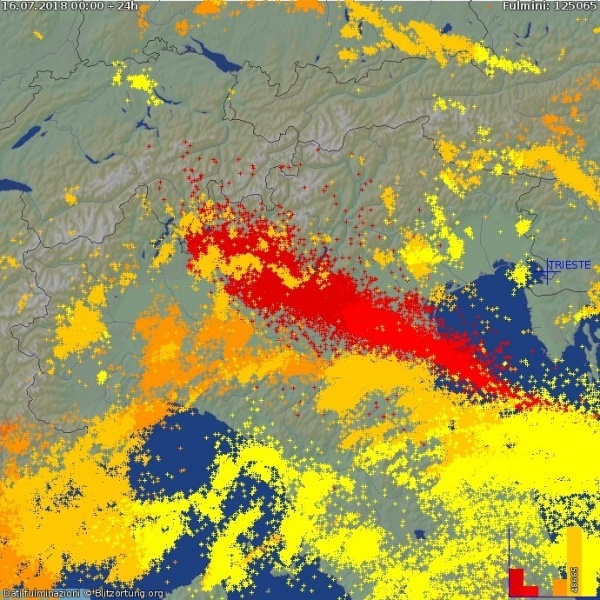 Many regions in S France, N Italy and along the Adriatic sea reported severe thunderstorms, including damaging winds, destructive hailstorms and flash floods.